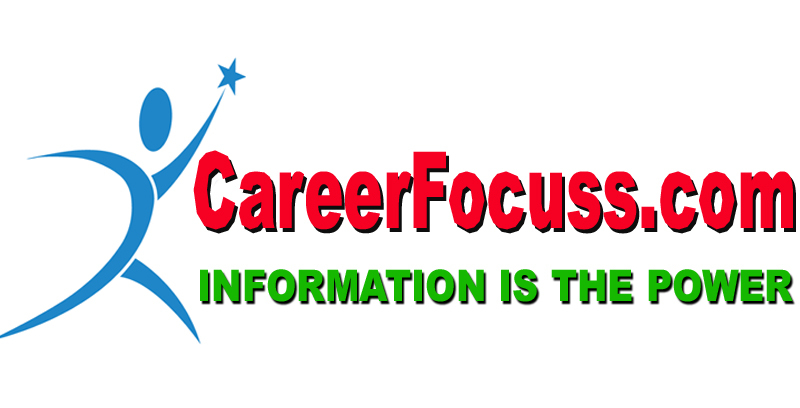 NABARD Recruitment 2018 latest job news on August 26, 2018. 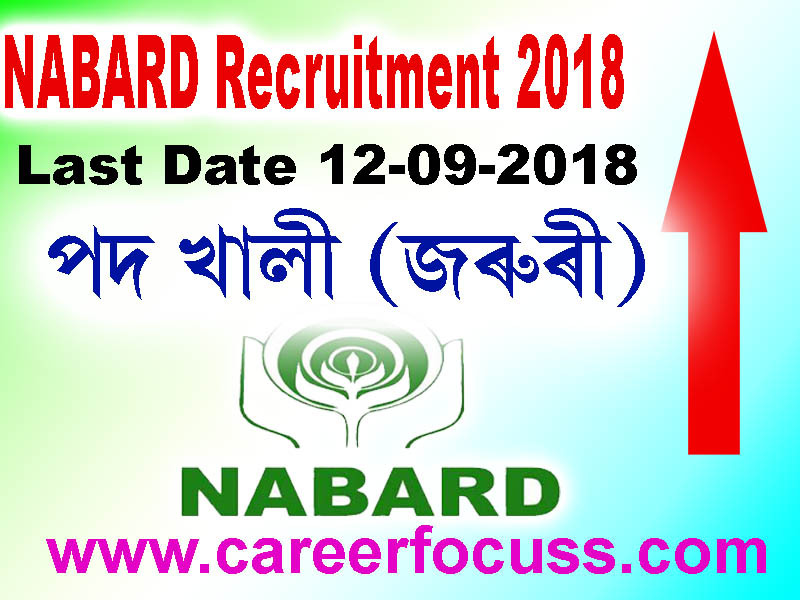 Here you can find the official website of NABARD Recruitment 2018 along with latest NABARD Recruitment advertisement 2018. We provide all NABARD Vacancy 2018 across India and you can find all latest NABARD 2018 job recruitment instantly in this site, find out upcoming NABARD Recruitment 2018 right away here. 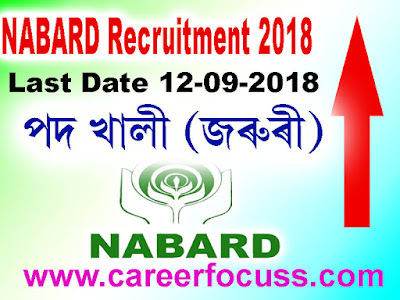 NABARD Recruitment 2018: 70 Vacancy is available in NABARD- Development Assistant in NABARD Recruitment 2018. Latest jobs news notification published for the post Manager in NABARD Recruitment 2018 read the full advertisement before applying. Age (as on 01/08/2018): Between 18 and 35 years. Educational Qualification (as on 01/08/2018): Bachelor’s Degree in any discipline with a minimum of 50% marks in aggregate (pass class for SC/ST/PWBD candidates). Website Link Open – Online Registration and Payment of Online Fees/Intimation Charges form 27 August 2018 to 12 September 2018.